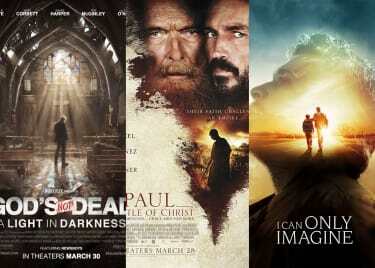 With Easter Sunday around the corner, there’s no better time to get inspired with uplifting movies at AMC. Starting this weekend and leading up to the holy holiday, we are bringing you and your family two stories with powerful messages of hope and love. Learn more about the films and get your tickets at an AMC near you. 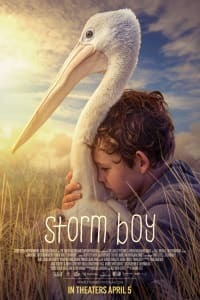 Based on the beloved book of the same name, STORM BOY is an emotional story of an unusual, but unbreakable bond between a boy and his pet pelican. Mike “Storm Boy” Kingley (Geoffrey Rush) is a successful retired businessman and grandfather, whose past begins to haunt him. As a child, Storm Boy (Finn Little) grew up on an isolated coastline with his father (Jai Courtney) — the “90-Mile Beach, ”where he discovered seemingly abandoned newborn pelicans. He rescued and raised the baby birds, forming a special friendship with one: Mr. Percival. Their remarkable adventures and closeness had a profound effect on Kingley’s life — and the lives of those around him. 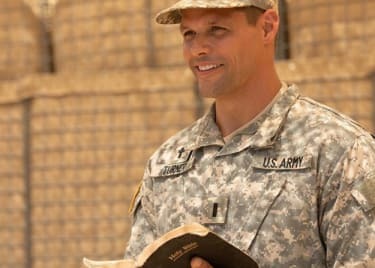 Faith is tested, a community is united and prayers are answered in BREAKTHROUGH, based on an incredible true story. 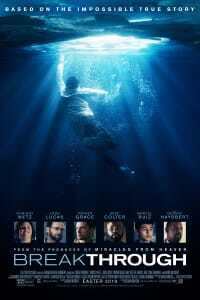 Chrissy Metz of “This Is Us” stars as Joyce Smith, the mother of a 14-year-old son who falls through an icy lake and gets trapped underwater for more than 15 minutes. Rescued by divers believing to be on a “recovery” mission, the boy is rushed to the hospital; the doctors do everything they can to revive him. All hope seems lost until his mom calls out to God — and a miracle happens. "There are so many things that are working for our good that we don't even know about," Metz told the Gospel Herald. "I think it's so beautiful because it's a film, but it's a true story. It's such a beautiful reminder of we don't always have the best idea. We don't always know what's best for us ... but there's a plan and there's a purpose for all of our lives, every single one of us, whether we believe that or not. 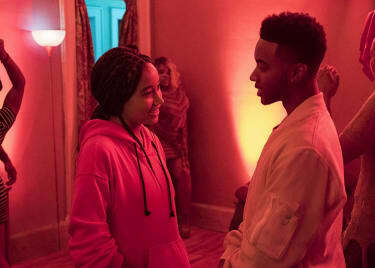 I hope this film will inspire and remind people of that." BREAKTHROUGH co-stars Josh Lucas, Topher Grace and Mike Colter.